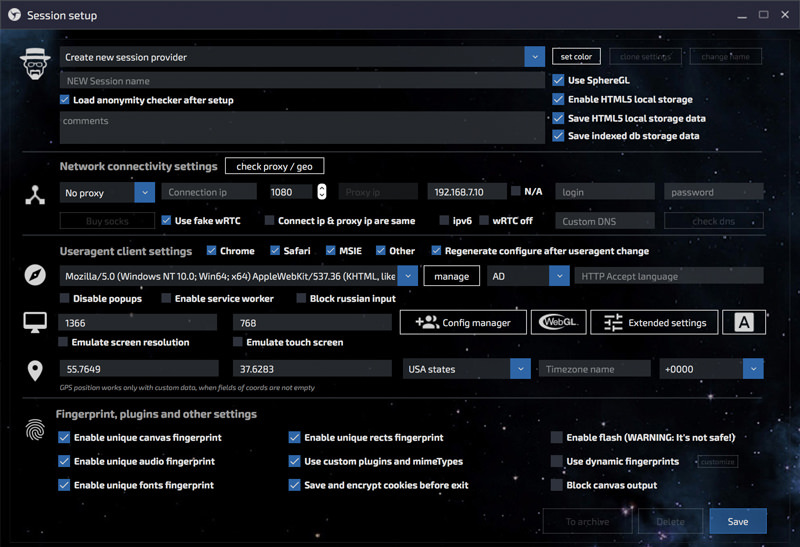 We are glad to present Linken Sphere - the most secure and friendly antidetect browser, working in a multithreaded mode. We are confident that thanks to this product your capabilities will reach a whole new level and you will not be able to imagine what it was like to be tormented by dozens of virtual machines and their settings. Really nifty bit of software. Not seen anything like this about for a long while. If you got a use for multi browser operations, this is just what you need! Checked and verified September 23rd 2018 to be malware free and working as described - as with all software do you own due diligence. Wow, this looks neat. Good luck with sales. This product has more than 1 year in the market, I have made great achievements with it, I am very happy to see it in this publicity spot, I recommend it to the whole community, they will not regret especially for advertising and google. Really a greate anti detect in the world, Hats off Linken sphere team! Hello. We had free trials until April 2018, now 7-day trial is 30$. But I think we'll do exception for BHW members. Write me PM - i'll give you access. It would be cool, if you add a tutorial/coaching program to how to use and make money from this innovative antidetect browser. Successful work, thank you for being with us! Friends, we are grateful to you for using the beta version 7.9 and quality feedback! Thanks to you, we have found and quickly resolved serious problems in its functionality. In particular, problems associated with black screens, crashes and the inability to select fields, plus some important errors in antidetect (WebGL, clientRects, Resolution) were fixed. 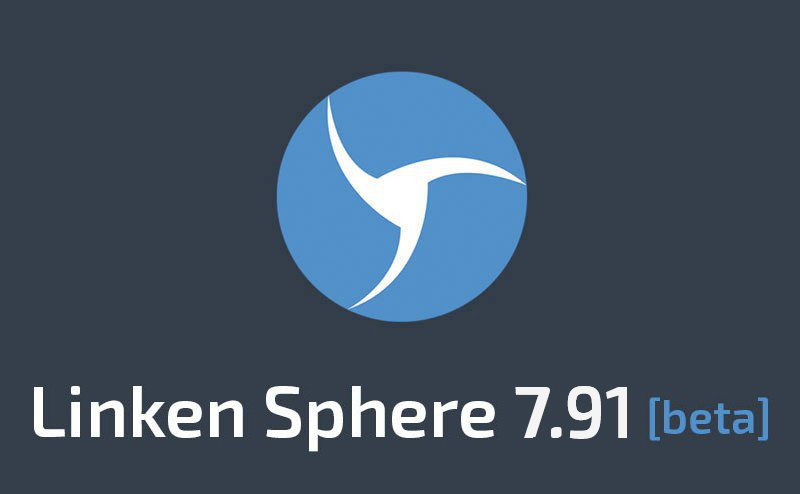 We invite all beta-testers and just those who want to be the first to try out the most progressive developments to download the updated release - 7.91 beta. We hope you like it! We are ready to thank users for each bug found in the updated version. In addition, all users participating in testing will receive +7 days of bonus work. Hello, great services, can I ask you some questions? What is OTR-mode? Why is it safest? Could I ask you why is local IP change so important and what they are Clientrects? 1) OTR-mode allow you do not use data in open view, they all encrypted (not as like in real browser where you can easily open cookies and see where person was). It's not encrypted only temporaly at RAM. That's why it's safe. 2) WebRTC local ip is just one of the params - it's can't be used to track you, but if you work with same site for 100 times and always it was yours real local ip (for example, 192.168.6.3) - that might be suspecous and they just can link all these visits as visit of same person. clientRects is more important because a lot of Anti-fraud services use it. It's making a hash depending on how your browser drawing rectangles. What are the benefits for the config shop that's available with the pro and premium plans? 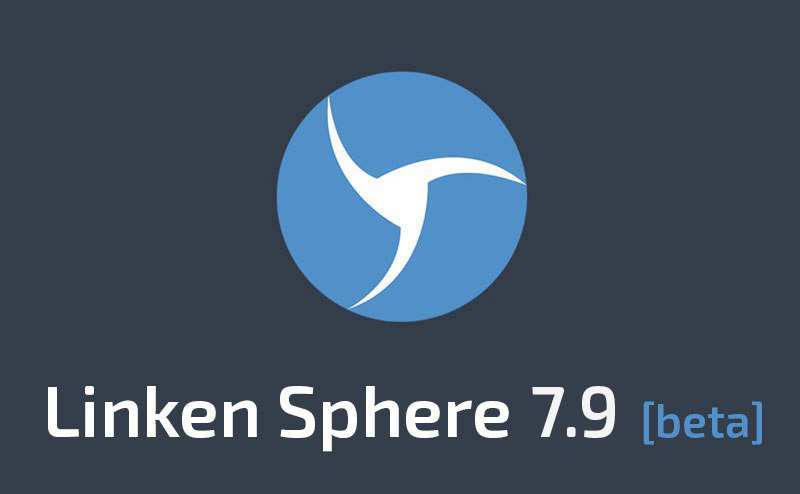 All Linken Sphere clients have 60000 pre-installed configs for free. But configs at shop are private, so they sell in one hand. Also configs at shop we update more often than pre-installed. And at shop you can use filters to get more accurate config. So how helpful is this access to the config shop in regards to like farming accounts? Some clients say that it's better with private configs, some say that pre-installed is enough for them. hey Im new here how do i post?? Thanks. Wish you success too. If you have any questions about our product - feel free to write here.